Boost your creativity reading fiction! After I graduated as a graphic and digital designer and founded QB Media (back in 2003) I started reading a lot of design and marketing related books. I read everything: Packaging, animation, logo, branding, photography and basically anything Taschen or Seth Godin decided to publish. This worked wonders for some years, I loved it and it provided me with tools to see things from a different perspective. The thing is, one day I realized all my reading was business related and I was constantly thinking about work, leaving not much time for leisure. As a result of this, I found no inspiration on these books as I did before. So I decided to stop reading business related books and start reading other kind of books…You know, short stories, novels, etc. The kind of books that force you to use your imagination. Movies are great too, I love watching movies, but everything is presented to you in a way you don’t have to think much about it. It’s the director’s movie, he is the one who decided how the story should be told and how the characters should look. When you read a book, you have to create entire worlds out of words and paper, you have to use all of your imagination. That’s when inspiration strikes back. So here is a list with some of my all-time non-work related favorite books, I hope you enjoy it! I read this book for the first time at age 12 and have read it 6 times since then. Yes, it’s that good. The Martian Chronicles tells the story of humanity’s repeated attempts to colonize the red planet. 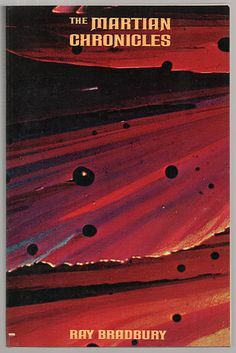 It’s not really a novel but a series of short stories that seem to have not much in common with one but rather set a timeline in the colonization attempts.The most interesting thing about this book is that Bradbury uses science fiction as a disguise for an essay about human beings, our flaws and our fears. There is much more than space and aliens in this book, and I think everyone should read it, even if you are not a sci-fi fan. There’s a new drug on the streets and it allows users to get some super powers. But those powers have a price. c – I read about an exorcist with a show in Las Vegas who fights against wig-wearing monsters. If weirdness was a book, this would be it. Highly recommended! 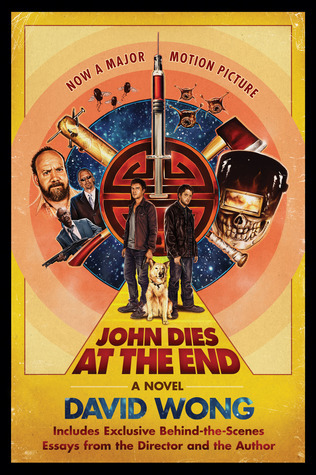 The sequel to John Dies at the End is almost as good as the original book. 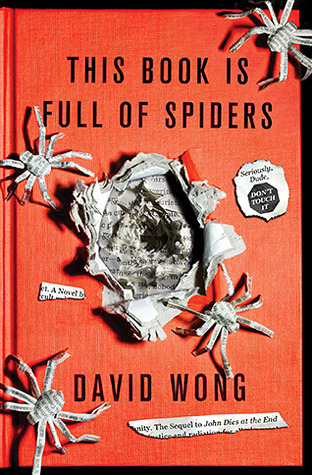 While the story is not as weird (although it’s still pretty weird) I couldn’t put this book down. 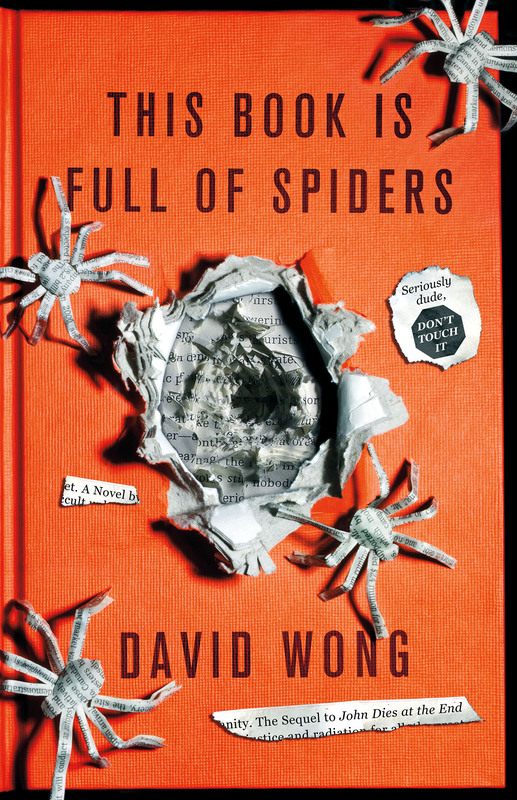 The laughs are still there, the horror is not so creepy and David Wong ( real name is Jason Pargin) has evidently grown as an author. This book was hilarious. That is of course, if you enjoy dark, twisted humor as I do. 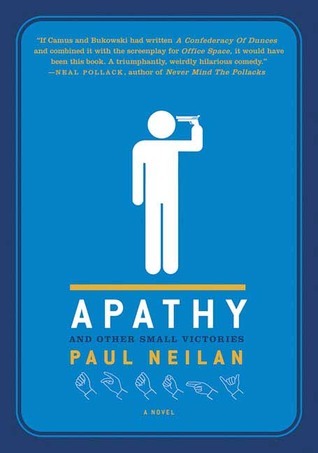 If you don’t get offended easily and are looking for some laughs this is the book for you. Just be sure you are over 21 when you read it. At an exclusive school students aren’t taught history, geography, or mathematics–at least not in the usual ways. Instead, they are taught to persuade. Students harness the hidden power of language to manipulate the mind and learn to break down individuals by psychographic markers in order to take control of their thoughts. This book was nothing like what I expected it to be. I was hoping for something more intellectual/weird and maybe (just maybe) a little humor. Instead I got an action packed page turner which can be turned into a teenage blockbuster movie anytime (or maybe just a high budget TV show/miniseries). Anyway, young adults can still enjoy this novel, I sure did. I loved this book and, after years of avoiding Stephen King as the plague, I started reading Joe Hill’s horror books one after the other. What’s the relation? 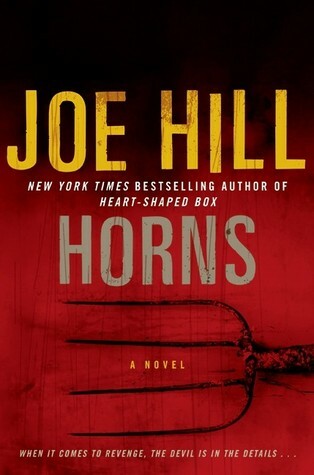 Joe Hill is King’s son, but he has managed to make a living out of writing without ever mentioning his father’s name. This book is not for everyone, it has some really dark passages here and there, but it’s really, really good. I’ve read a lot of classics, but I didn’t really enjoyed most of them. 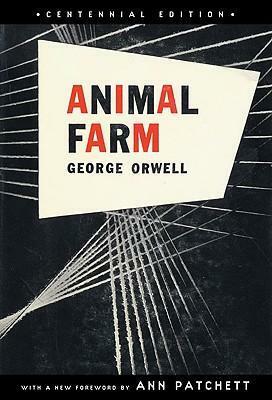 Orwell on the other hand, has written 2 classics that I really enjoyed: Animal Farm and 1984 (Big Brother). Tired of their servitude to man, a group of farm animals revolt and establish their own society, only to be betrayed into worse servitude by their leaders, the pigs. The book is, of course, a satire about the Russian Revolution but it can be fully enjoyed without knowing this. Ok, I hope you guys enjoyed my random selection of favorite books. I’ll have to make a new post soon cause there are too many left behind!